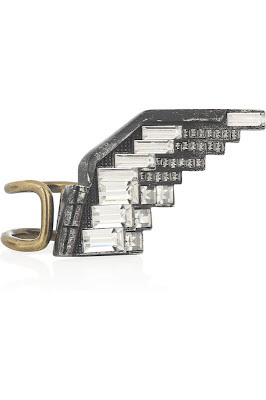 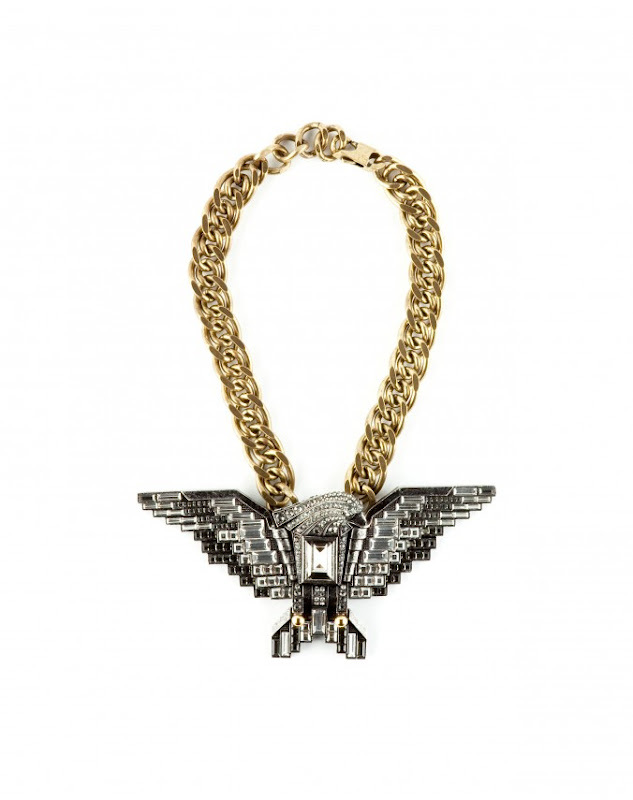 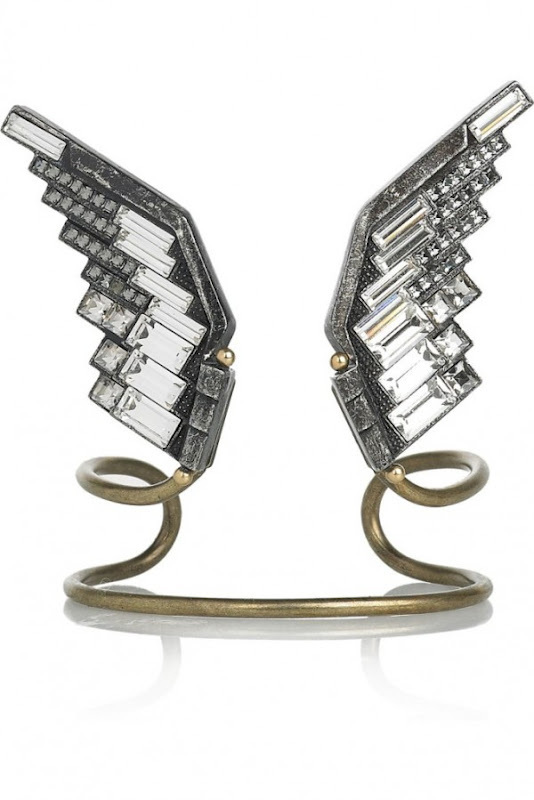 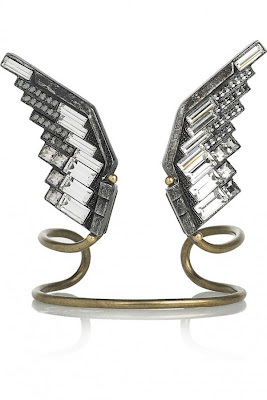 Lanvin makes some of the best costume jewelry every (that's not really a secret) and this spring 2012's Eagle collection is simply breath-taking! When my friend was desperately in search of the large Lanvin Eagle necklace during our trip in Korea (between the language barrier and being the day of departure, it was almost like the Amazing Race!! 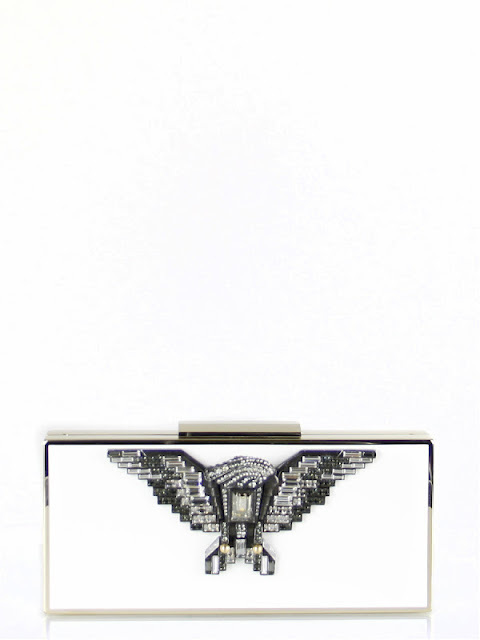 ), I realized a new obsession just began.